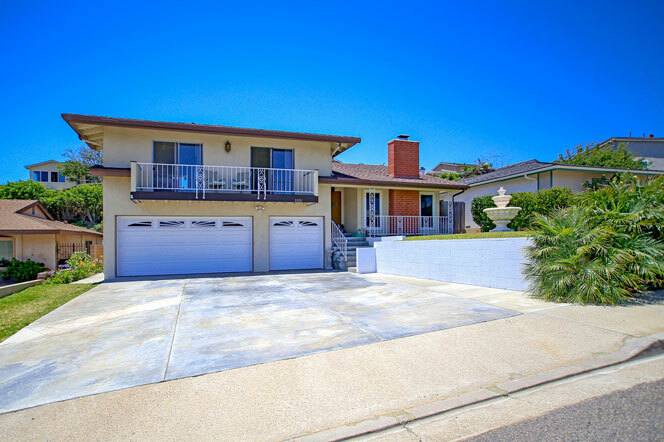 The Thunderbird Capistrano community in Dana Point is a quiet area that features one and two story single family homes in the $700,000 to $800,000 range. This is one the hidden neighborhoods in Dana Point that most are not aware of since it's located off Del Obispo and Stonehill Drive. The homes are situated on a hillside that captures views of the ocean through the valley near Doheny Beach. 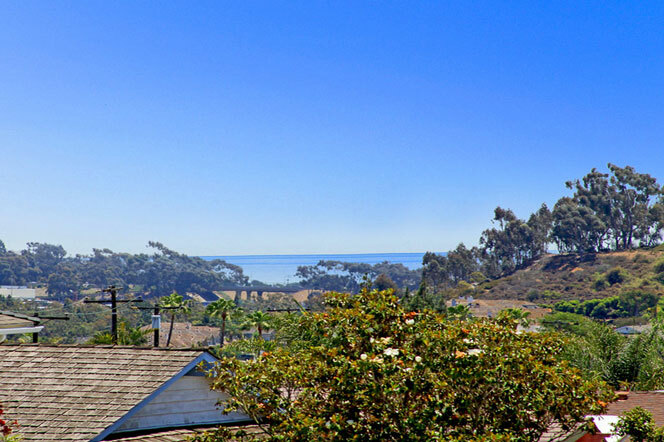 Homes located on the highest parts of the hillside will have the best views of the ocean. All the current available Thunderbird Capistrano homes for sale and for lease are listed below. Please contact us with questions regarding any of these properties. The homes in the Thunderbird Capistrano Community are one and two story single family homes that have no homeowners association dues. This is a huge cost savings as many associations in Dana Point have dues ranging from $300 to $500 a month. Most of the homes in this community will have three to five bedrooms and located on large oversized lots as pictured below. 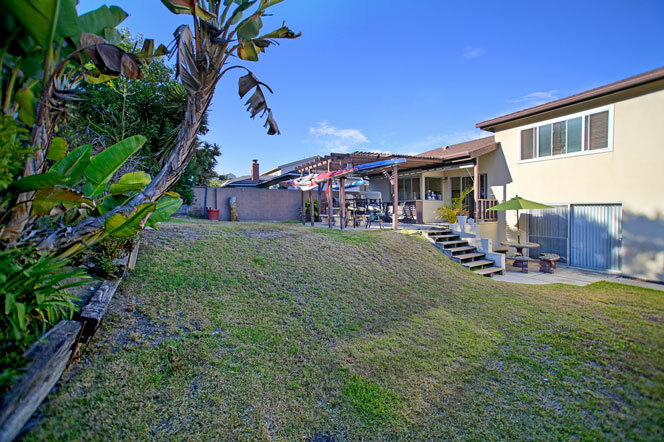 From this location you are just minutes to the Ocean Ranch shopping center as well as the Costco shopping area located off Doheny Park Rd near the 5 freeway.